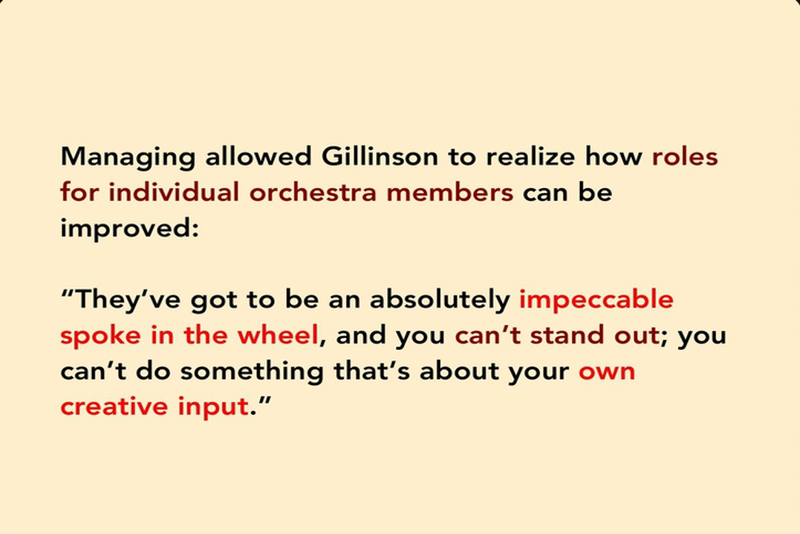 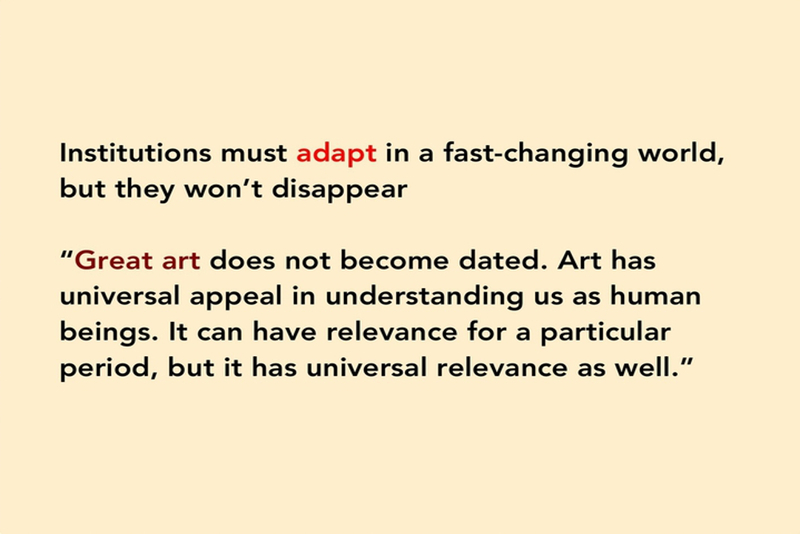 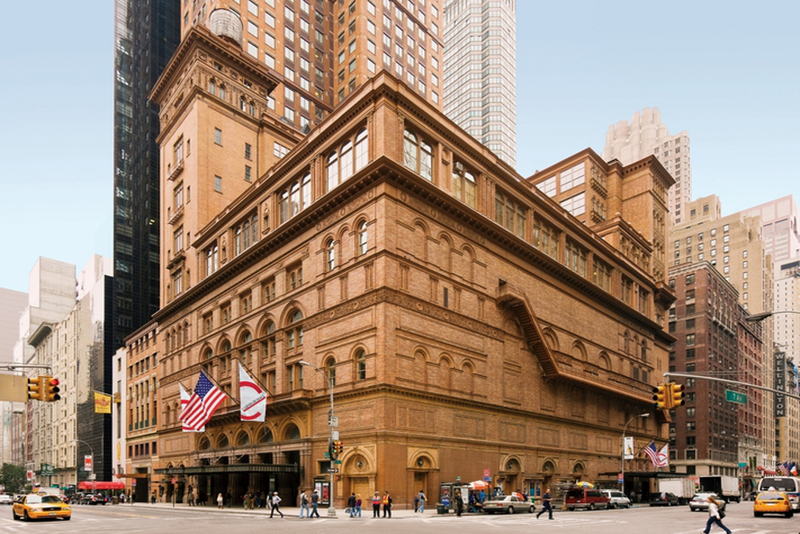 Managing Editor Robert Rimm hosts a dialogue with Clive Gillinson, Executive and Artistic Director of Carnegie Hall in New York City. 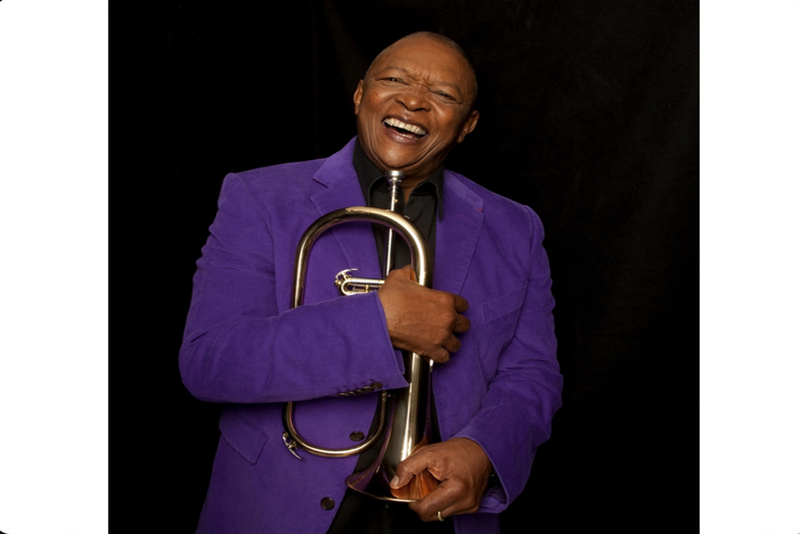 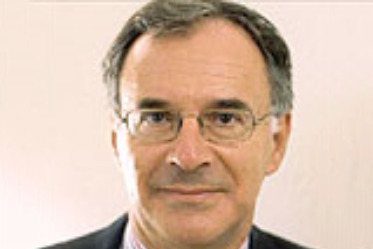 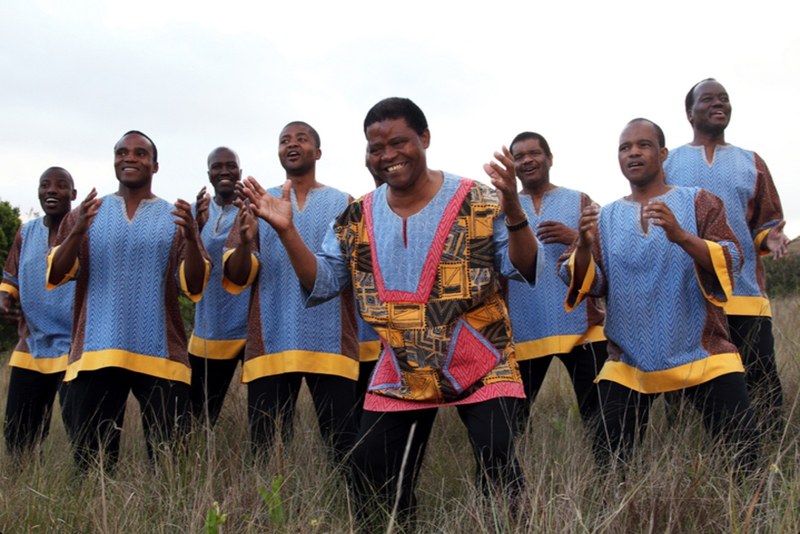 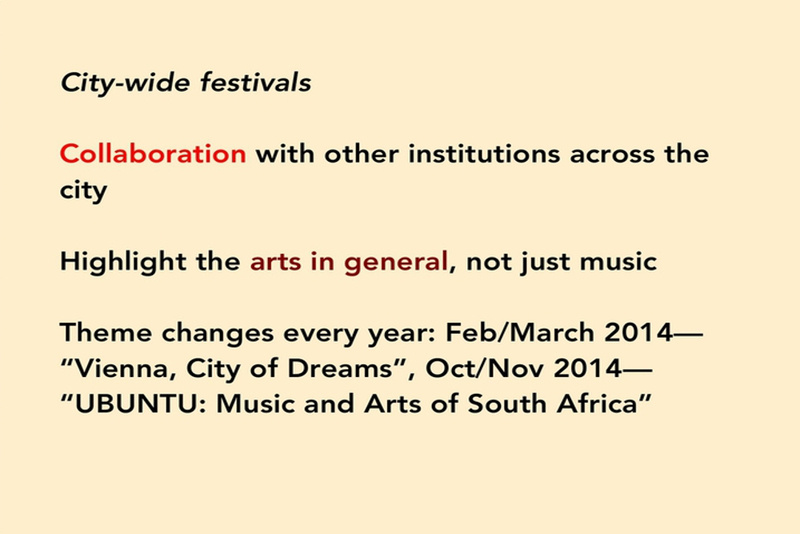 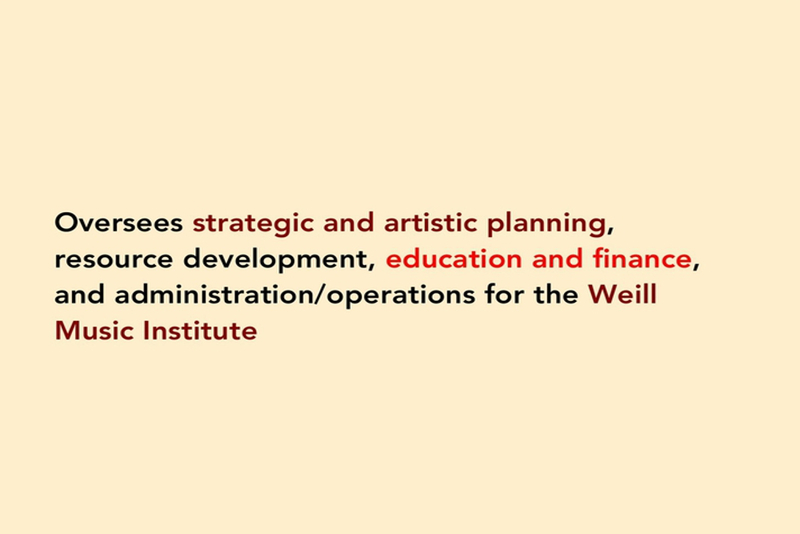 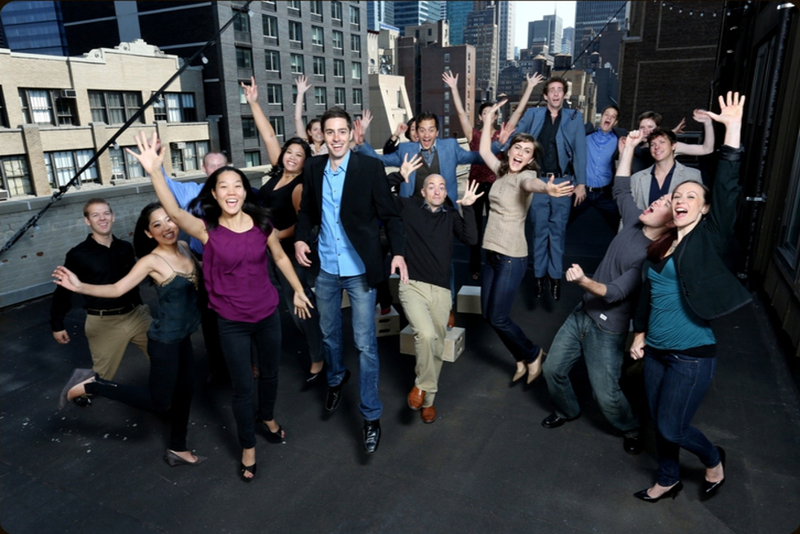 Clive oversees its strategic and artistic planning, resource development, education, finance and administration, and also operations for the Weill Music Institute. 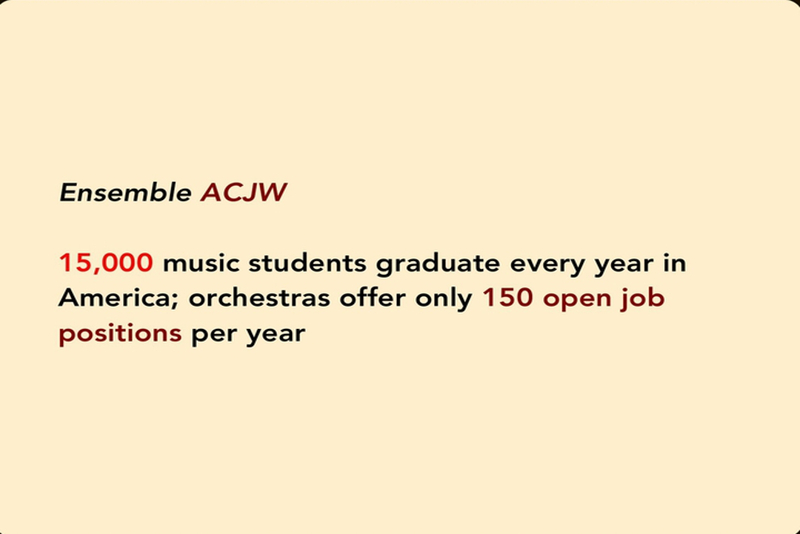 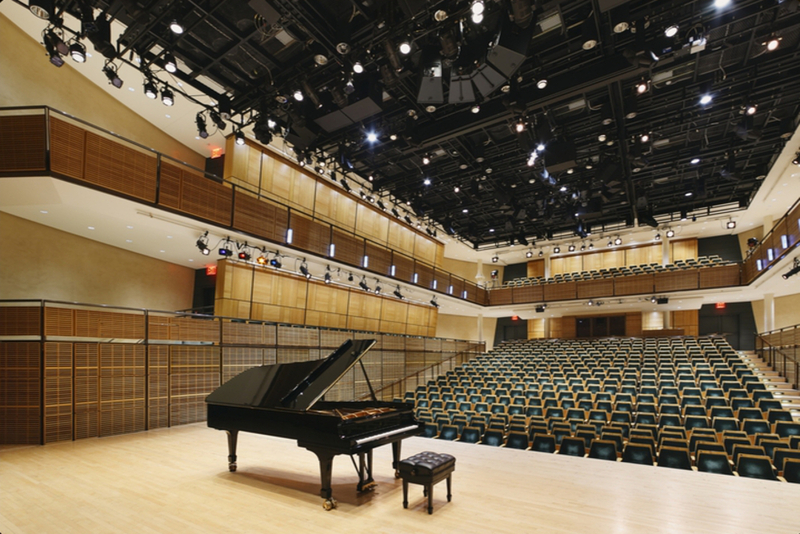 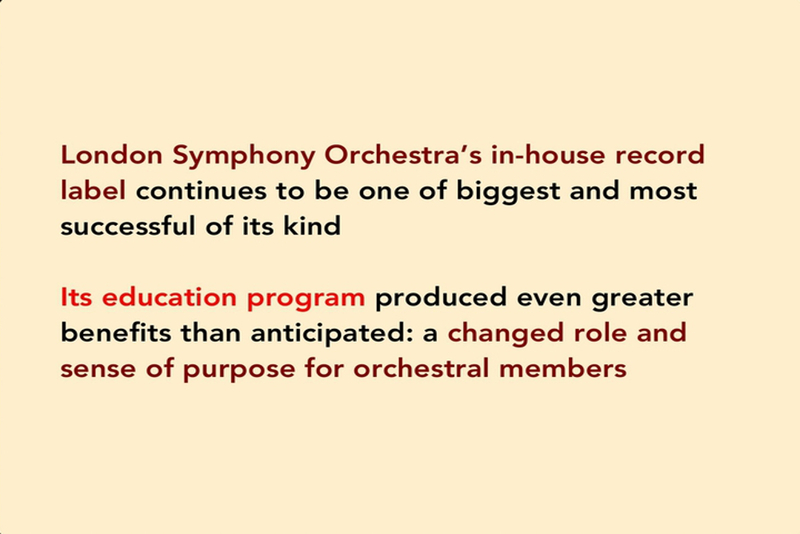 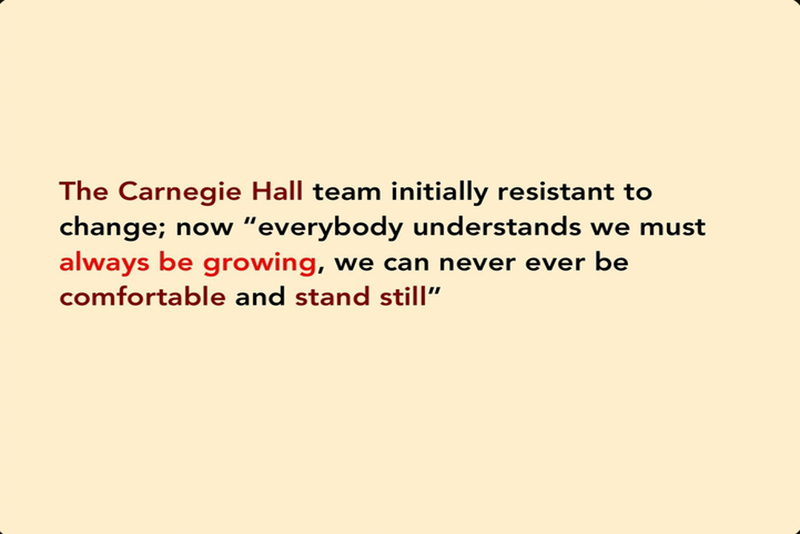 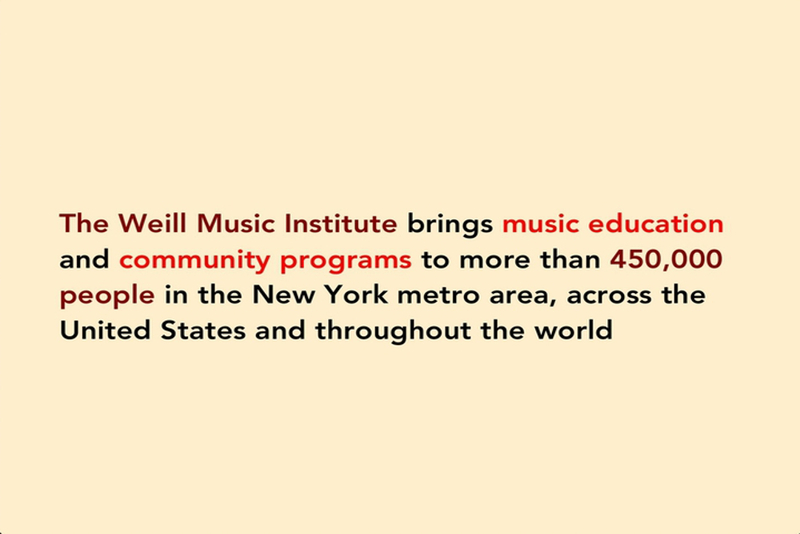 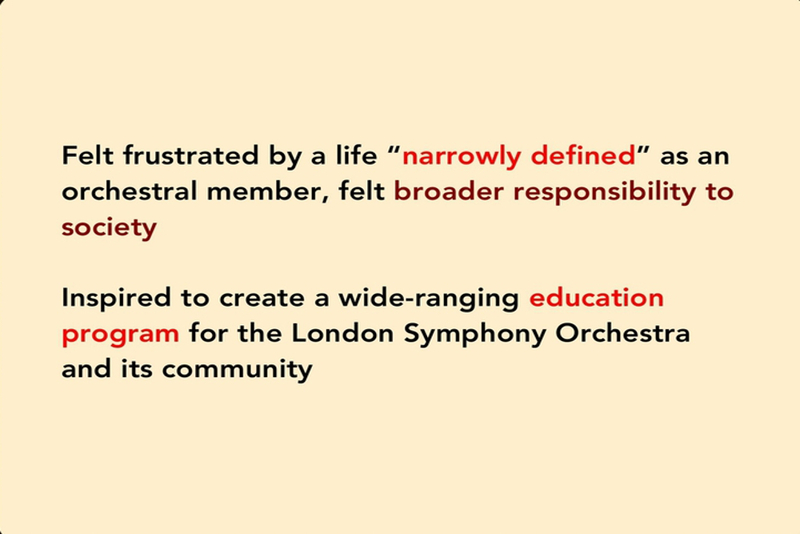 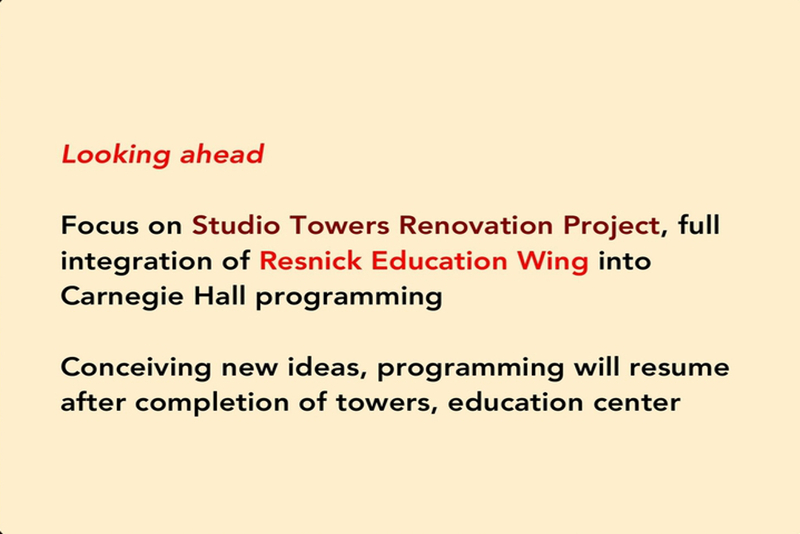 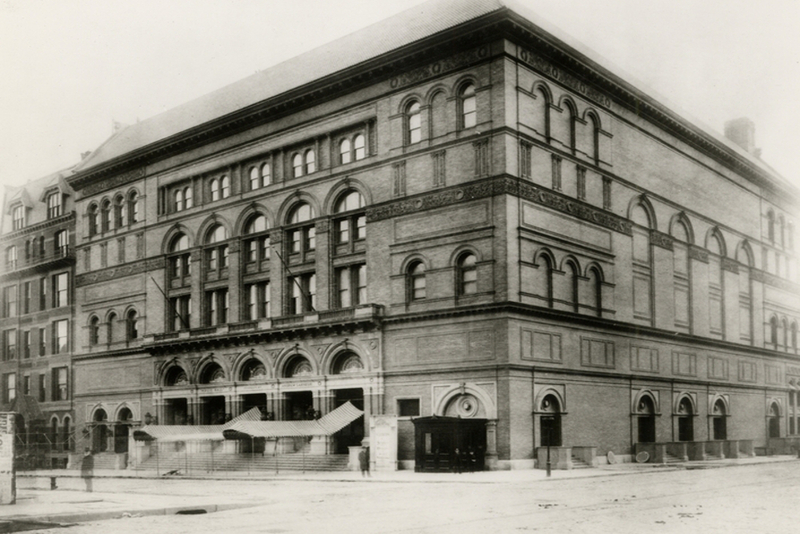 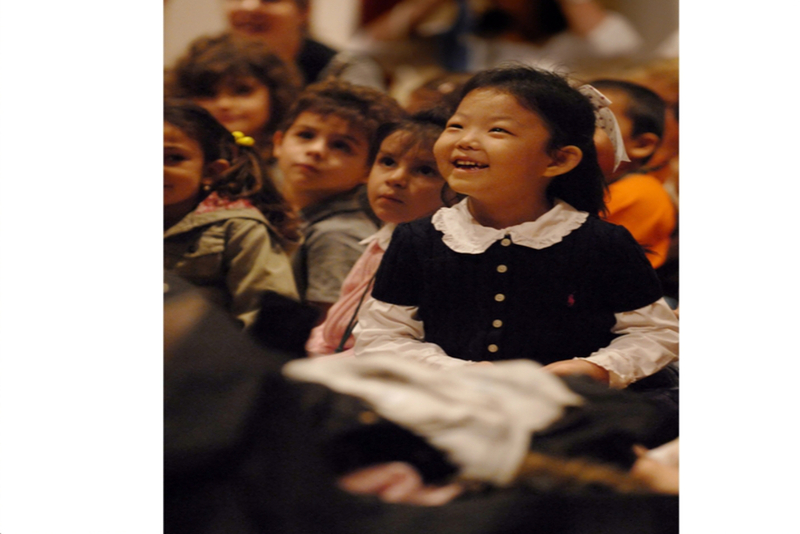 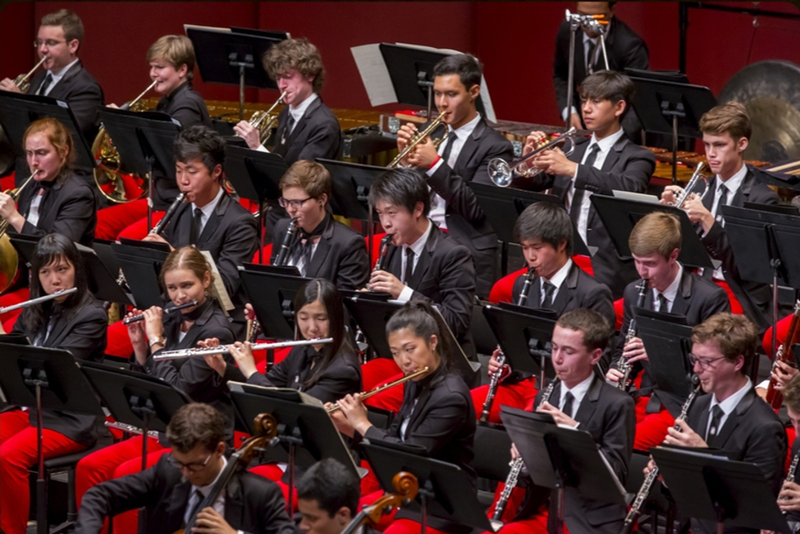 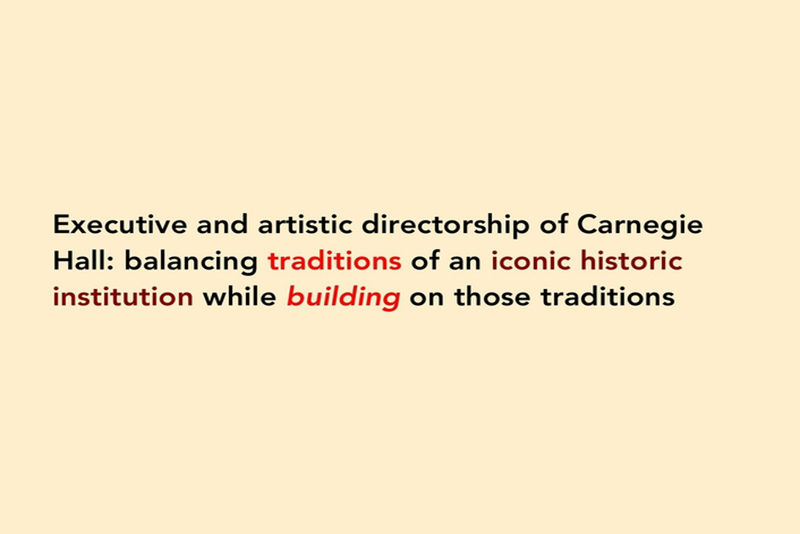 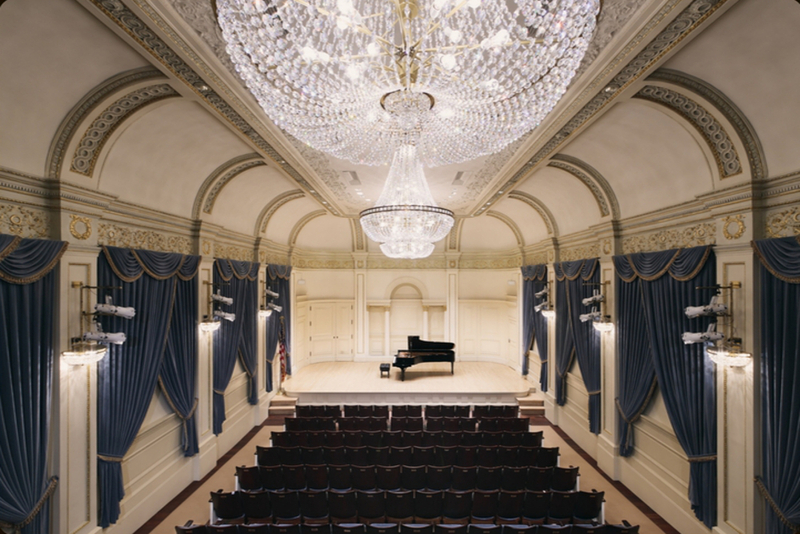 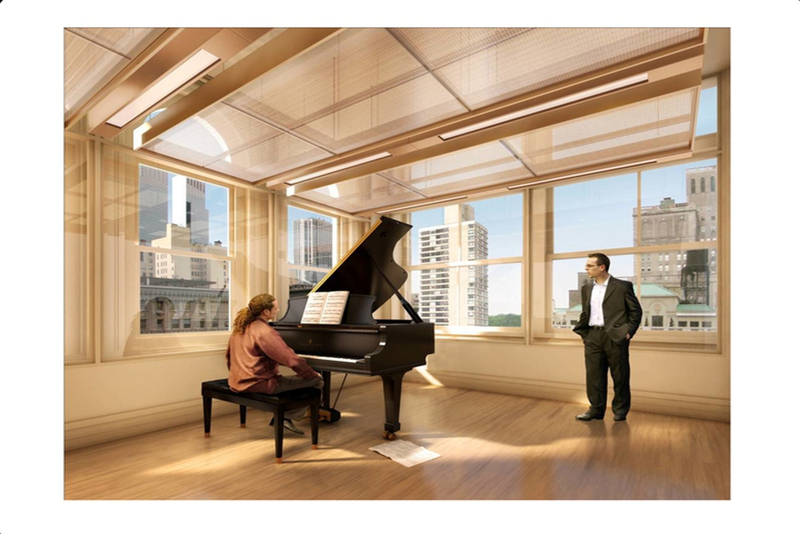 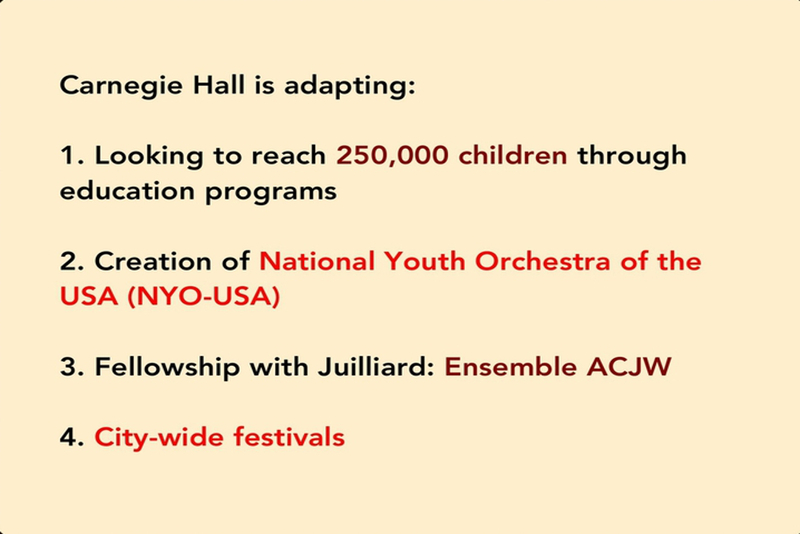 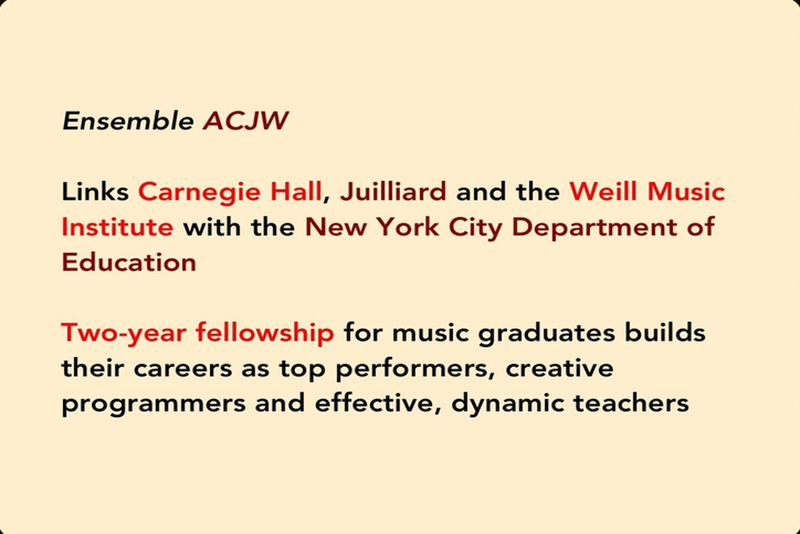 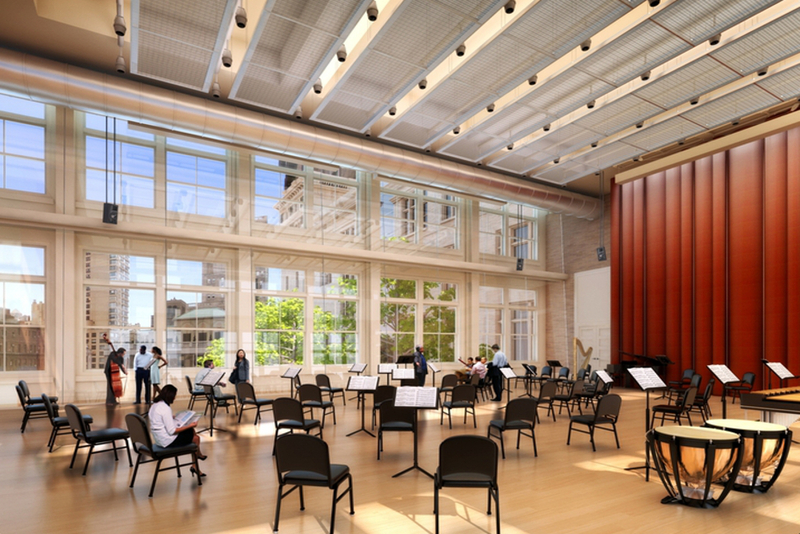 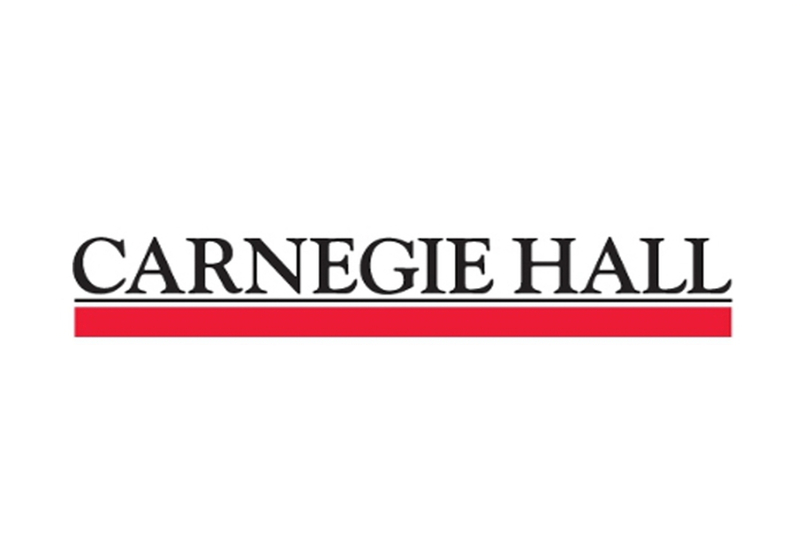 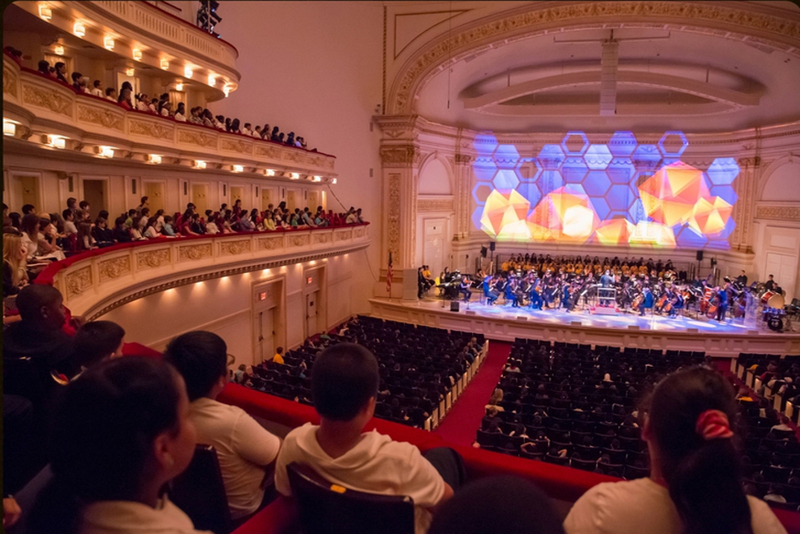 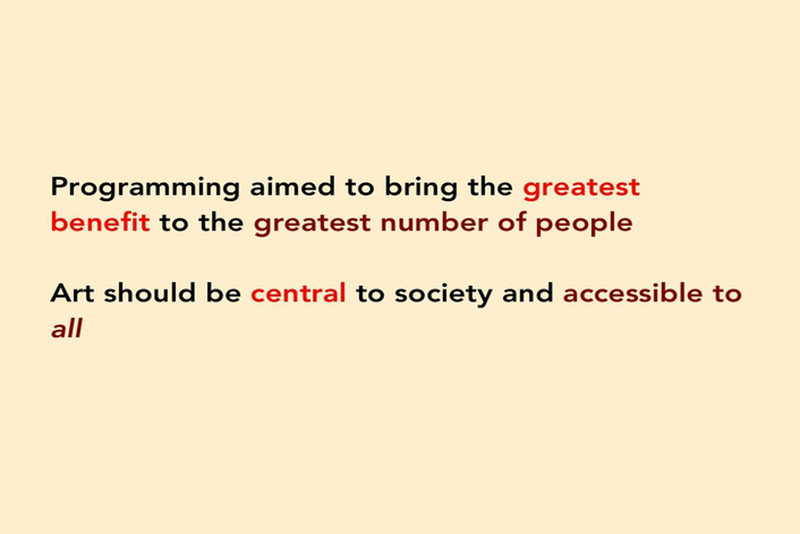 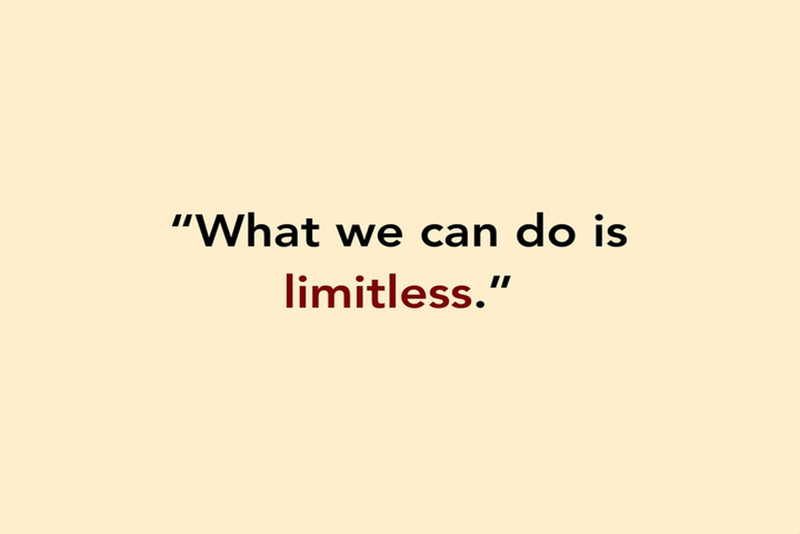 Carnegie Hall and the Weill Music Institute bring music education and community programs to more than 450,000 people in the New York metropolitan area, across the United States and throughout the world.